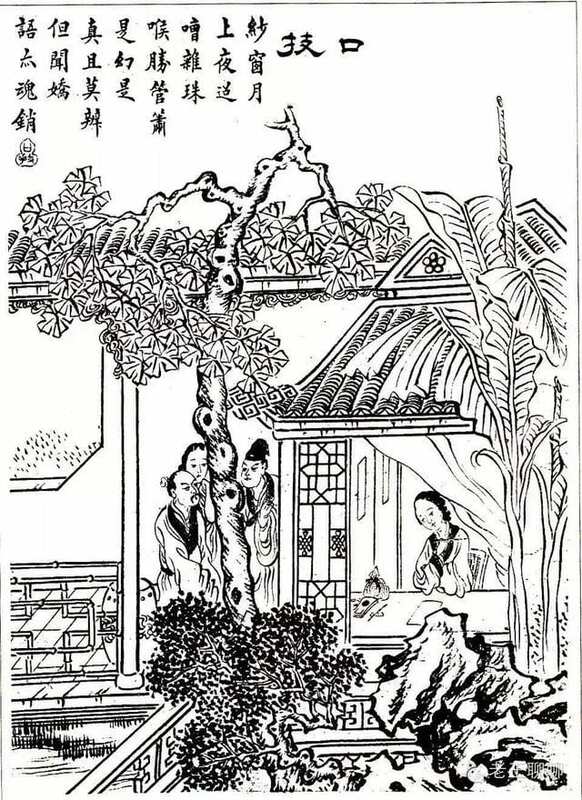 Writes Yiren, “This essay examines a mechanism that I call the “acousmatic mirror” at play in 17th-century Chinese literary portrayals of kouji (translated as “vocal virtuosity”), an imitative skill. A kouji performance features an invisible performer’s virtuosic use of his/her own voice to animate a wide range of animal, human and environmental sounds that sometimes develop into narratives. 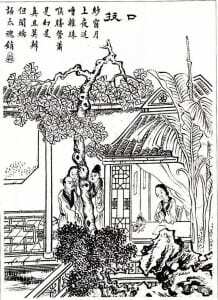 By observing how these 17th-century Chinese accounts of kouji enrich the existing discourse on the acousmatic in sound studies, voice studies and media studies (e.g. Michel Chion, Brian Kane, Mladen Dolar), this essay asks: What are the new acoustic and conceptual possibilities that an acousmatic voice embodies? Click to download the paper here. (Please do not cite or circulate). Special thanks to David Wilson (Music) for serving as Yiren’s respondent. Refreshments will be served! Please do not hesitate to contact Amy Skjerseth (askjerseth@uchicago.edu) or Ailsa Lipscombe (ailsa@uchicago.edu) with any questions or concerns. Persons who believe they may require accommodations to participate fully in the event should notify the coordinators in advance.